Are you an aspiring screenwriter? The LAUNCH Million Dollar Screenplay Contest will enable one talented screenwriter to realize their dream by having their screenplay produced as a feature film, with a budget of at least $1,000,000. The LAUNCH is also giving $100,000 in education grants to the top eight winners to help them defer the cost of their education. The top three will receive and offer of representation from a major talent agency and a management company, to assist in guiding their new career in Hollywood. Get to know our Board of talented industry professionals! The LAUNCH is different than any other screenplay competition you’ve ever entered. We don’t just promise meetings with industry people to pitch your screenplay, we will actually make your movie! We also will get the top three winners representation and give $100,000 in education grants to the top 8 winners. 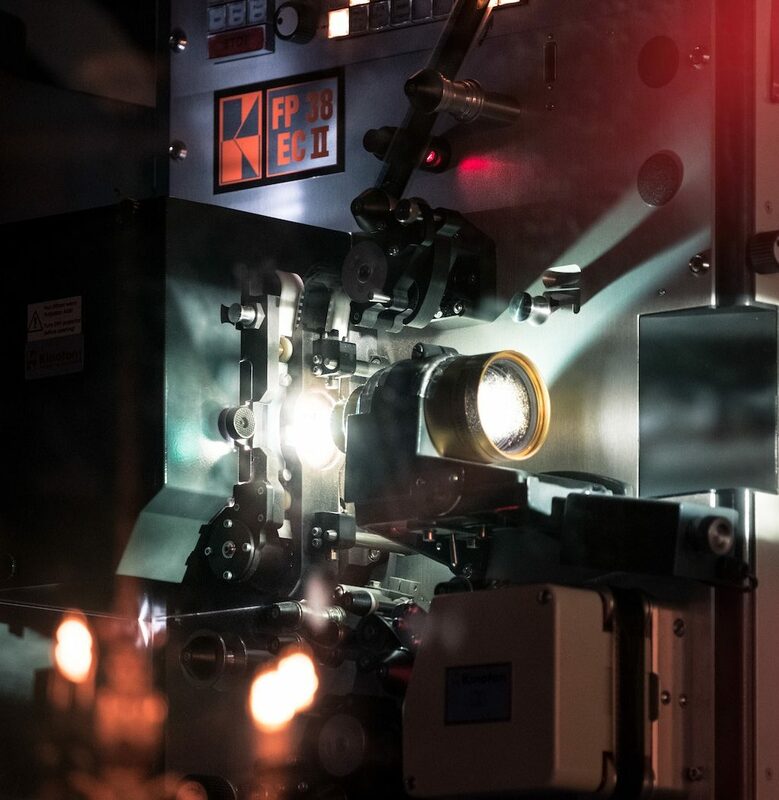 The top eight screenplays are carefully chosen and will be announced on or around July 7th, with the Grand Prize winning screenplay entering pre-production shortly after. Based on initial scoring, the top 25% of the total scripts received will move to the next round and will receive a second full read, evaluation and scoring. Based on the previous round, the top 40% of the scripts will receive an additional full read, evaluation and scoring. Based on the previous round, the top 50% of the scripts will receive an additional full read, evaluation and scoring. The 25 scripts with the highest scores will then be evaluated by The LAUNCH’s judging panel, who will select the top eight winners. Coverfly seamlessly manages the screenplay submission process, as well as the reading, evaluation and scoring of the screenplays by professional readers who have passed a rigorous vetting to be accepted as a Coverfly reader. We guarantee that 100% of scripts will receive one full read by a professional reader, evaluation, and scoring. Every screenplay will get one page of feedback which will be delivered after the winners are announced. The top three finalists will receive an offer of representation at a major talent agency and management company, and the top eight finalists will be awarded a total of $100,000 USD in education grants. Click here to see deadlines and prizes, as well as how screenplays are judged! Stanley Kalu’s (21) father often calls him a beast of no nation, out of guilt for uprooting him time and time and time again. His guilt, however, is misplaced. We know that a lot of questions come with entering a contest. When is the deadline? Is there a length or genre requirement? What about formatting? Click here to find all the answers to your Frequently Asked Questions. 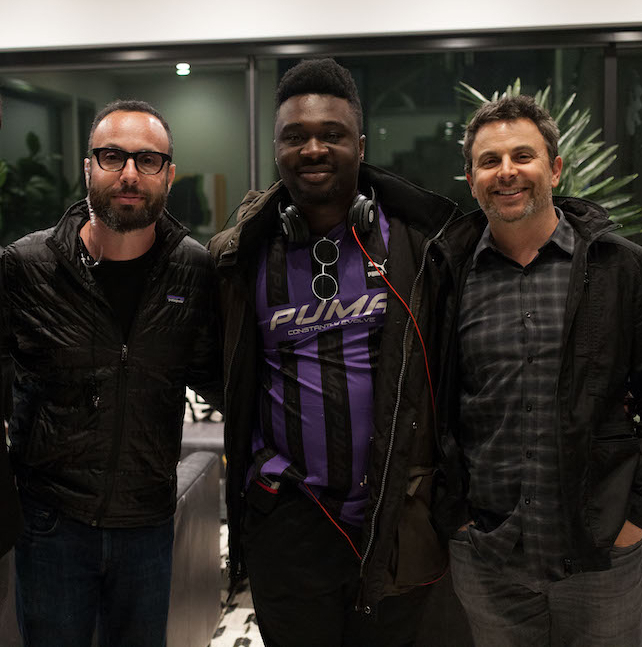 Check out this gallery of Behind The Scenes photos from the set of Stanley Kalu’s Grand Prize winning screenplay The Obituary of Tunde Johnson, featuring Steven Silver (Thirteen Reasons Why), Nicola Peltz (Transformers), and Spencer Neville (Ozark). Sorry! It is strictly prohibited to copy or save any images or text on this page.